Media Factory started out designing and printing the company’s newsletter. As Second Helpings has continued to grow, so has their relationship with Media Factory. Second Helpings Communications Manager Betsy Whitmore equally enjoys their working relationship. “Media Factory has always been our go-to printer,” she said. Media Factory prints their fundraising appeal letters, newsletter (Peas & Carrots), postcards, banners, and signs. 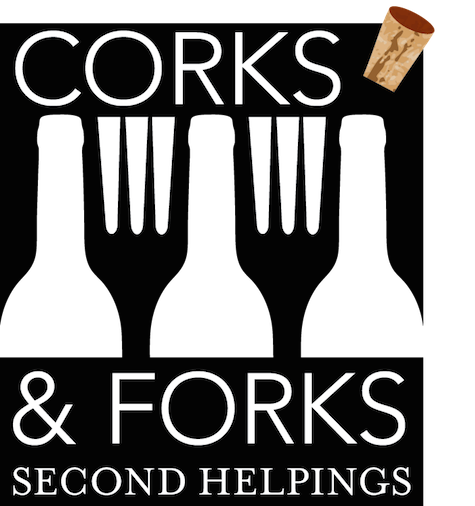 Or as Whitmore put it, “Darn near everything that can be printed.” They also have helped create logos - such as one for their Corks & Forks event. “It was like she (Amy Durbin at Media Factory) saw the fuzzy picture in my mind and made it into a logo,” Whitmore said. Media Factory has also helped Second Helpings improve their fundraising appeal letter format. About 3 years ago, they decided to add more merge fields, such as including the suggested donation amounts, not just the name of the letter recipient. “That was something this organization hadn’t done before, and it took some time to figure out how to get it right. Never fear. Dave Carroll (at Media Factory) talked me through it.” Since the changes, the average donation has grown year over year. Over the years, both Second Helpings and Media Factory have grown as companies and as partners in printing. Whitmore claims that Media Factory has “saved (her) rear end many, many times.” She has sent Media Factory “fouled up design files,” and they return miraculously fixed. “I also get information about how to prevent making the same mistake twice,” she said.